And just like that, it's a brand new arcade cabinet! Thanks as always to Team 816's Olaf for his stellar work! It's been a joy to watch my friends grow and flourish these past two years. 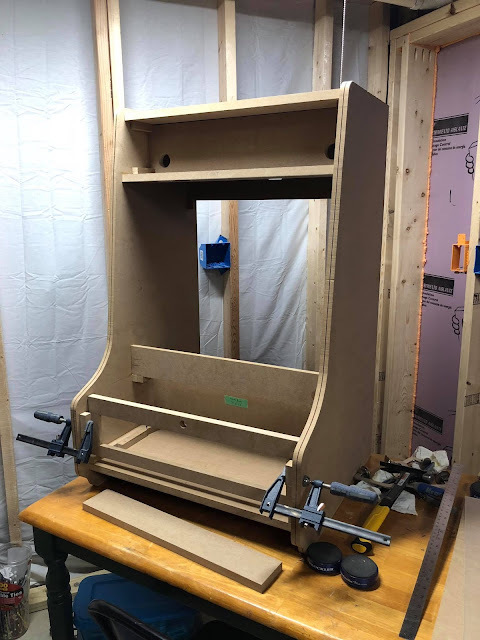 Pixel Blast Arcade was a major inspiration for Arcade816, plus they pushed me to bring the prototype cabinet to Midwest Gaming Classic and changed my future. 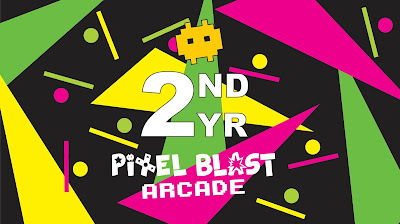 Please join us in celebrating their continued success at Pixel Blast Arcade's 2-Year Anniversary Bash!